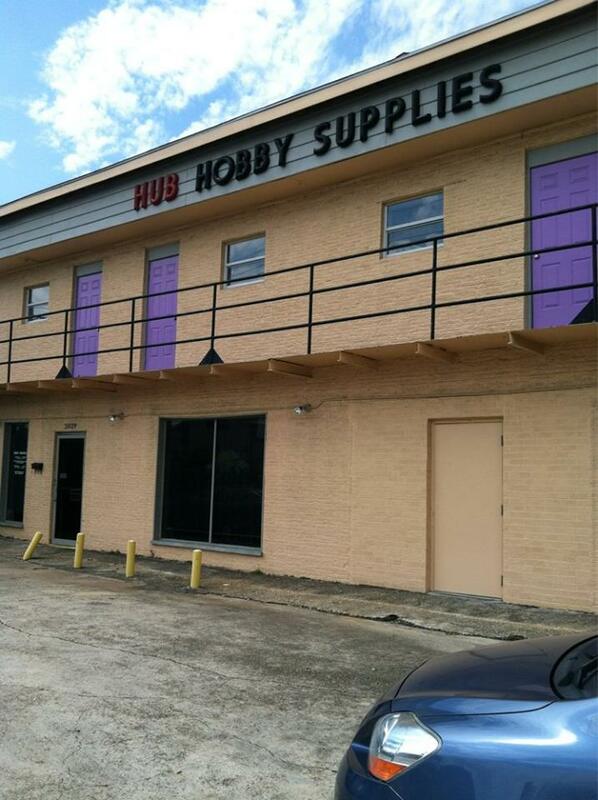 Hub has been in business since 1951 and is run by two of the most friendly and gracious staff I've ever dealt with. Example: I started my modeling hobby with a kit bought at Hub. I left for New York (work,) returning to NOLA three years later. Jeff not only remembered my name but that I built ships entirely. Jeff and Chuck will happily order and photo etch, books, etc that they can. This is all in spite of major losses to Katrina years ago. Both Chuck and Jeff are IPMS members as far as I know and the local club will start doing "Build and BS" sessions in the large workroom once monthly. Scratch building supply is ample due to catering to HO scale rail roading. Will order anything carried by suppliers (Stevens International, etc) without a major mark up.